Now come on, has a band ever made it big by winning a competition, we hear you ask. Before this descends into ‘What have the Romans ever done for us?’ territory, let’s stop you right there. Yes, plenty! Recent BRIT winner Little Mix won the UK’s ‘The X Factor’, while One Direction finished third, and Firth Harmony and Girls Aloud were also products of similar shows. And don’t forget a certain foursome from Sweden whose ‘Waterloo’ proved their making at the 1974 Eurovision Song Contest. So what’s stopping you from following in ABBA’s footsteps and winning a global music competition? 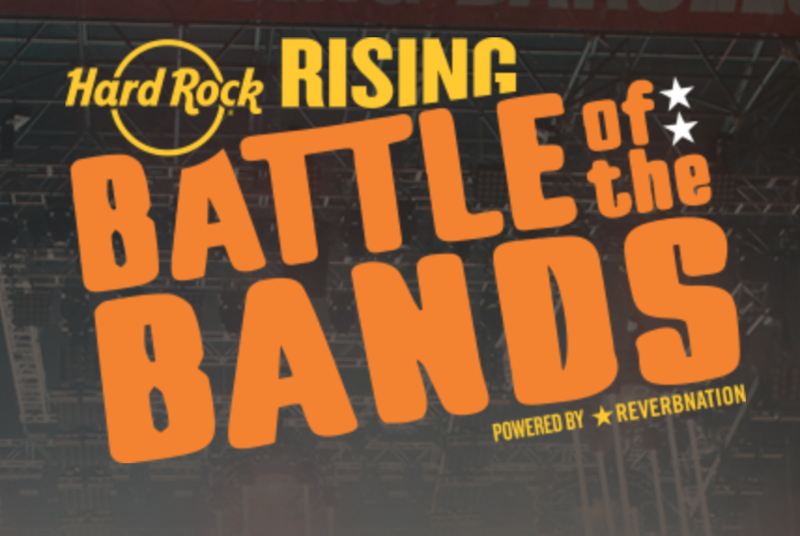 Hard Rock Rising is a battle of the bands that could take you all the way to Miami, Florida? 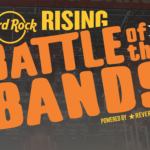 Sponsored by Hard Rock Cafe and Reverb Nation, the competition will involve more than 125 Hard Rock locations around the world, featuring artists from every corner of the globe. Registration is open until March 31 for bands to send a copy of their best original song (no covers will be accepted). 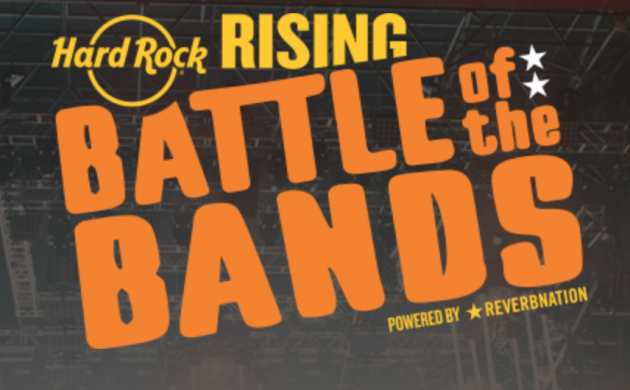 Get your Twitter feed and Facebook pages ready, because once the competition begins all the bands will receive a link to share on social media in order to accumulate votes to make it to their local Hard Rock heat, which will take place between May 18 and 25. But make you sure you read the smallprint, as there are other options that could see you qualify for the heats. 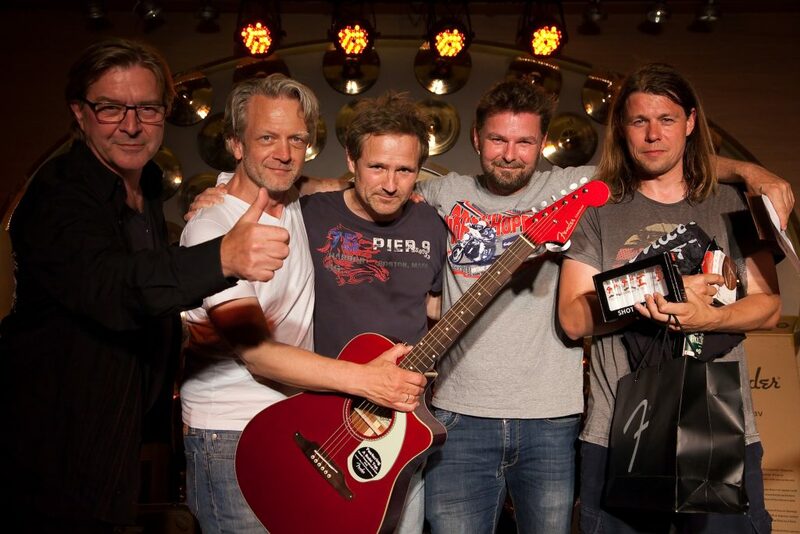 Should you make the grand final, you’ll receive a wide range of prizes including 1,000 US dollars (7,000 kroner) and a Fender instruments prize pack. The overall winner will head to Miami to get the chance to perform during a half-time performance at the Hard Rock Stadium and also get the opportunity to professionally produce a music video that will play at all the Hard Rock locations across the globe.